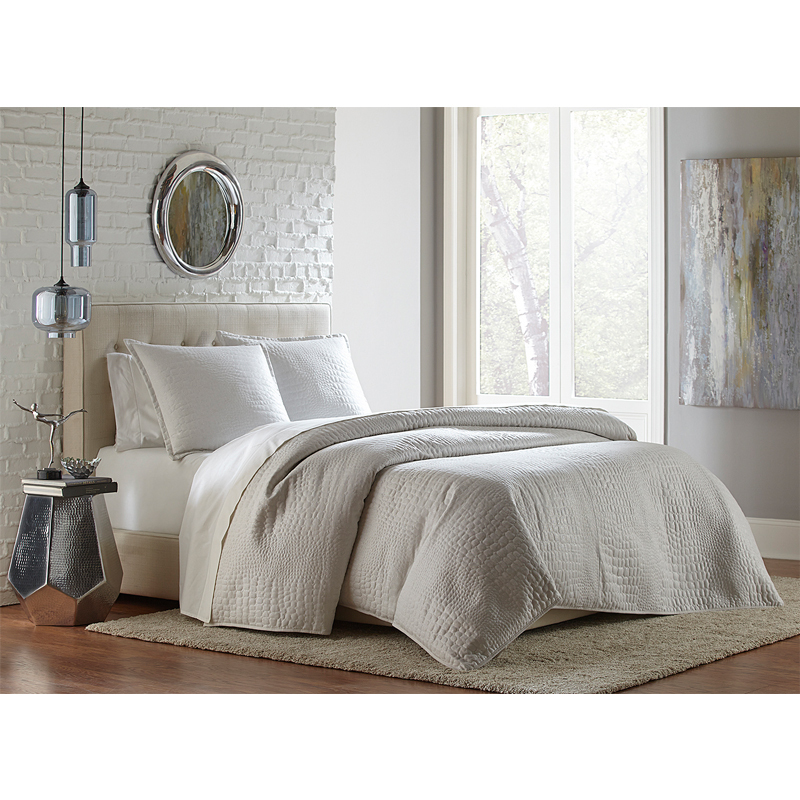 AICO bedding is larger! 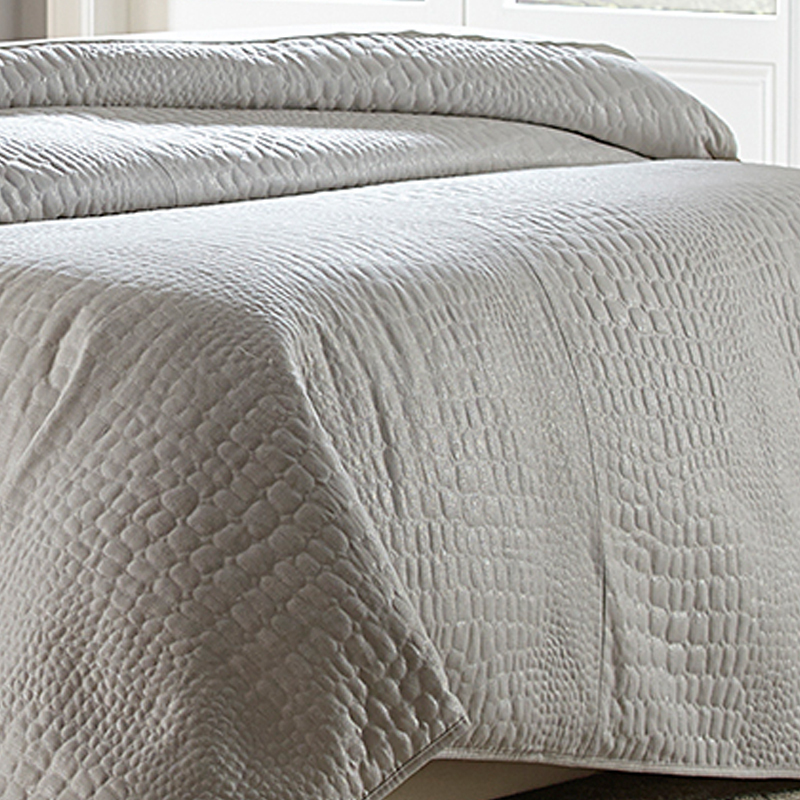 Michael Amini duvets are made to accommodate an 18" mattress. 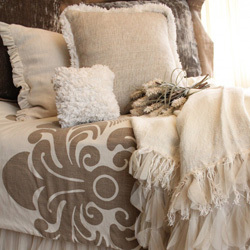 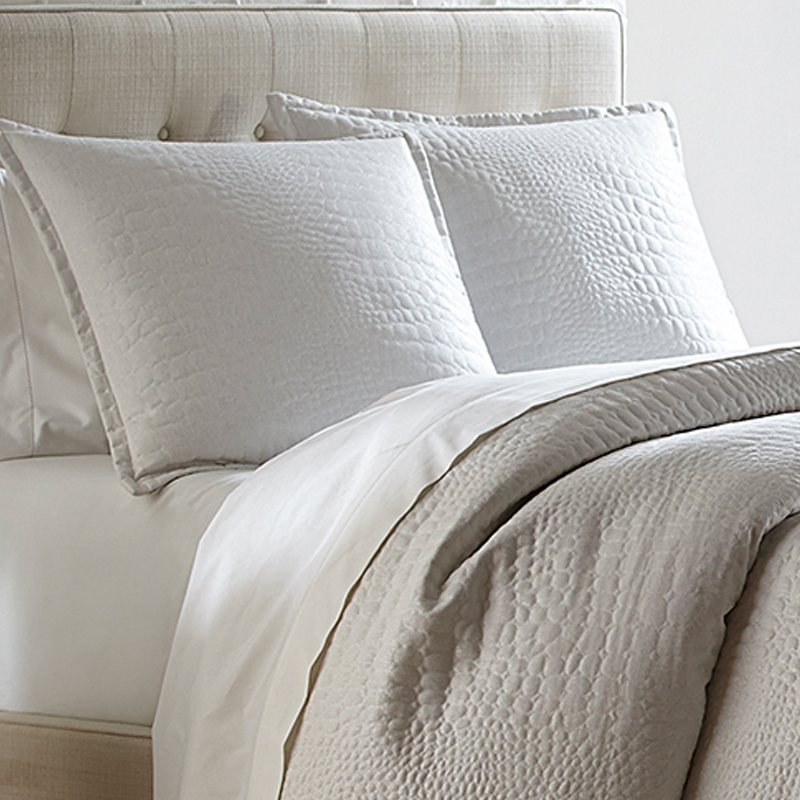 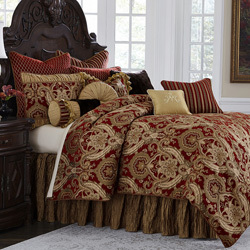 The Brilliance duvet set is an exclusive Michael Amini Signature Design by AICO. 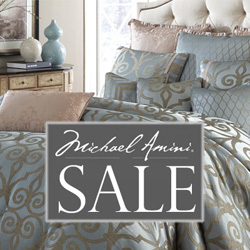 • The Michael Amini Brilliance is considered a special order item.